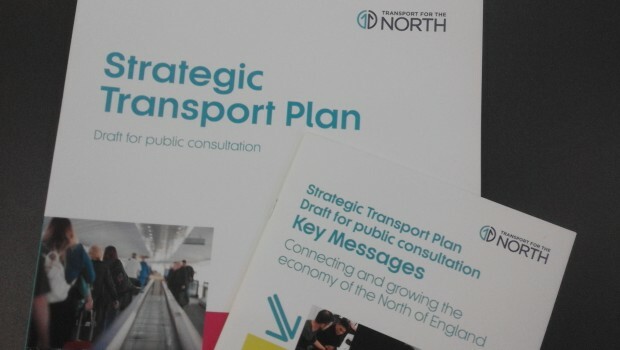 Transport North!Transport North | Yorkshire and Humber Transport Roundtable investment? Are Bus services under threat? Are Airports so important? Why is so little spent on Cycling and Walking? Are transport Emissions and Air Pollution reducing? What's happening around Yorkshire: North, South, East and West? Why does London get so much transport investment and support and the Regions get so little? Our campaign priorities: Trans-Pennine Corridor; Rail in the North; Manchester Airport Roads. Comment: Will the TfN strategy ‘crowd out’ priority transport investment within cities? Comment: ‘Corridors’ or ‘Cities’: which does the TfN Independent Economic Review really support? Comment: Who are the spatial winners and losers of the TfN strategy? Comment: Does the draft TfN strategy pass the crucial ‘carbon test’? Comment: Does the new TfN strategy meet its legal requirements to protect the environment?